A 10% buyer’s premium (plus state and local tax) will be added to each purchase. If your winning bid is $100.00, at check-out you will be charged $110.00 plus tax. Cash and/or approved checks can be accepted. Enlisted Auctions does NOT have change available for cash payments. 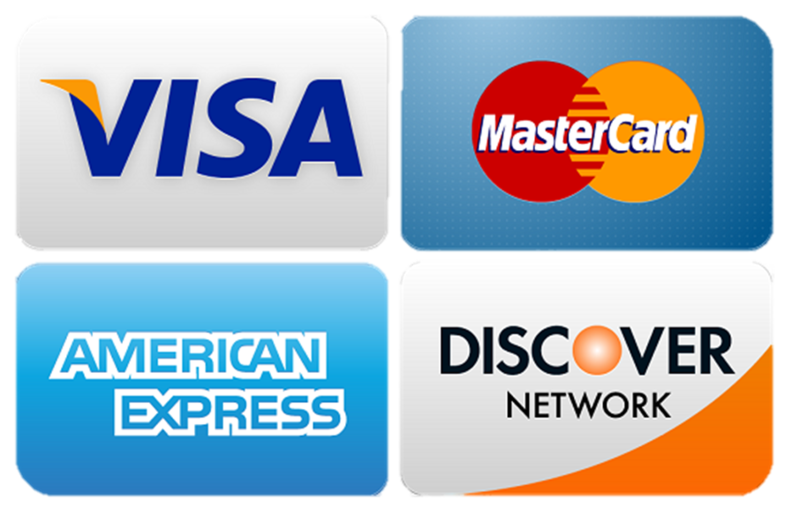 Due to payment tracking, it is much more time consuming for us to process a check or cash payment. A $10 max charge will apply per invoice for cash / check payments. If you are unable to make the pickup time due to a flat tire, mean boss, traffic jam, car fire, sudden illness, deceased relative, or any other catastrophic event, please contact Enlisted Auctions. 540-337-3446 or info@enlistedauctions.com We can make special arrangements for in most cases. Items MUST be paid in full to qualify for storage. Bidder must be eligible to purchase a firearm under local, State, and Federal guidelines. Shipping provided to continental US FFL holders for most gun purchases. $50 per gun and $30 for each additional gun on the same shipment. The online auction closes 3 items per minute (may differ on each auction). This feature will close the bidding on intervals. This feature works great with the auto-extend feature to closely emulate a ‘live’ auction. The closing time of an item is automatically extended an additional 3 minutes whenever a bid is placed within the last 3 minutes of the item’s closing time. Thus, if an item is set to close at 8:00pm, and a bidder places a bid on the item at 7:58pm, the item’s closing time will be extended to 8:01pm. If another bid is placed at 8:00pm, the item’s closing time will be extended to 8:03pm, and so on. If you have been outbid you will be notified by email or phone notification (app users) ONLY UNTIL the last 3 minutes of the item scheduled closing time. To quickly review your bids and see if you have won, you can utilize the ‘Your Items’ feature. Items that you have been outbid on will be clearly marked. You will be contacted by email or phone notification (app users). If you feel you have won an item and have not received an email you must notify us by email no later than 9am the next day. If you do not receive an emailed invoice then you did not win any items at the online auction. In the event an item is not available for pickup, the buyer must notify our onsite staff and file a claim by replying to your original emailed invoice noting what was not available within 24 hours of the pickup date. After 24 hours, the Auctioneer and buyer agrees that no adjustment or refund will be made. For demonstration purposes various equipment may be joined. Do not assume a lot consists of more than one item simply because they are connected or pictured together. Please inspect the lot numbers and read the descriptions. You are bidding on the described item not the photograph. Occasionally, the wrong photo is displayed. Always read the item description!! Please contact Enlisted Auctions if you find an error in the catalog. All items are sold “AS IS, WHERE IS, with NO WARRANTY expressed or implied by the lot number affixed to the item without any implied or expressed warranty. Keep in mind that these items are used and may have light surface scratches and or dents / dings. Preview is suggested in order to gauge the condition of each piece. Descriptions are believed to be accurate but not guaranteed. Any mention of an item’s condition within the listed description is not an official grading of the item’s condition. When you are not certain of the condition or use of an item please bid accordingly. You are bidding on the described item, not the photo. Bidders are responsible for their own removal. Any item NOT picked up by the set time will be considered abandoned. Removal shall be at the expense, liability, and risk of the purchaser. Purchases will be released upon presentation of a paid email receipt. Please insure that movers or anyone picking up items on your behalf have your paid receipt at the pickup location. No items will be released without a paid email receipt. The Auctioneer will have the option of reselling, removing, storing or abandoning, at the expense and risk of the purchased items not paid for and/or removed within the specific time. The buyer agrees to pay all deficiencies, legal, collection, transportation and storage expenses associated with delinquent accounts or abandoned items. We want everyone to get a good deal and most will. However, when you bid on the wrong item or decide an item is not suited for your intended use, our clients are not willing to assume the cost of your mistakes. When in doubt about condition, completeness or suitability for intended use, please bid accordingly. The auctioneer reserves the right to add or remove items from the auction, split or combine lots, add minimum bids or reserve prices, cancel, suspend, extend or reschedule an individual item and or auction event, make changes to the auction closing times or inspection or removal times. Any controversy or claim arising out of or relating to this contract and/or agreement, or breach thereof, shall be settled by arbitration in accordance with the Commercial Arbitration Rules of the American Arbitration Association, and judgments upon the award rendered by the arbitrator(s) may be entered in any court having jurisdiction thereof. Venue will be Augusta County Virginia. Auctioneers and Sellers liability shall be limited to the refund of bidders purchase price. The above-stated Conditions of Sale cannot be altered except in writing by The Auctioneer. I have enjoyed the services of Enlisted Auctions for years. They are professional, personable, and easy to work with. I have recommended numerous people to their online auctions and will continue to do so. I look forward to the live auctions as well and check their site every couple of days to see what is coming up.